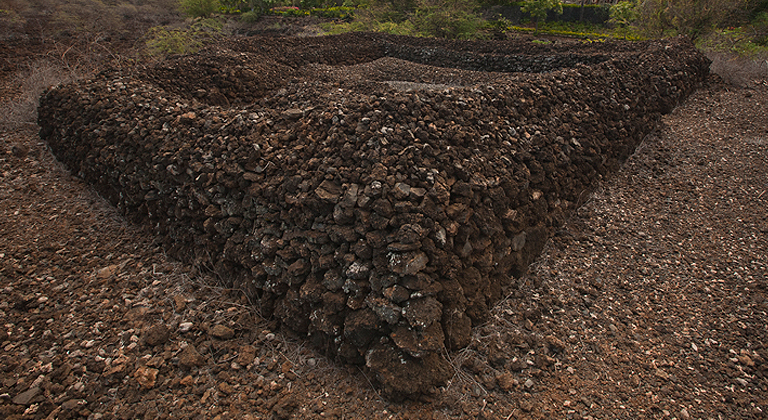 To maintain the connection to the past and a viable land base, Native Hawaiians will participate in and benefit from responsible stewardship of Ka Pae ‘Āina O Hawai’i. 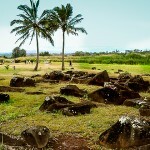 Our focus on protecting the ‘āina is part of a larger effort to honor the past while preparing for the future. 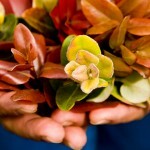 This particular emphasis for us is rooted in Hawaiian traditions that make caring for the land a cultural value. As a result, a top priority for us is to ensure that Native Hawaiians participate in and benefit from responsible stewardship of Ka Pae ‘Āina O Hawai’i. For example, we have successfully pushed for laws that provide transparency safeguards in the sale, gift or exchange of public lands as well as ensure that at least one member of the Board of Land and Natural Resources has expertise in Native Hawaiian traditional and customary practices. Also, our decision to acquire commercial property in Kaka’ako Makai provides us with the potential to generate millions of dollars in revenue that we can use to support ‘āina-based efforts such as our participation as a co-petitioner in the historic Nā Wai ʻEhā stream flow contested case, which helped to reaffirm the state’s responsibility to ensure that water benefits everyone and not just corporate interests. Make no mistake about it: we are approaching our commitment to the overall well-being of land and natural resources with a sense of urgency that will not only brighten prospects for the Native Hawaiian community, but for all people of Hawai’i. 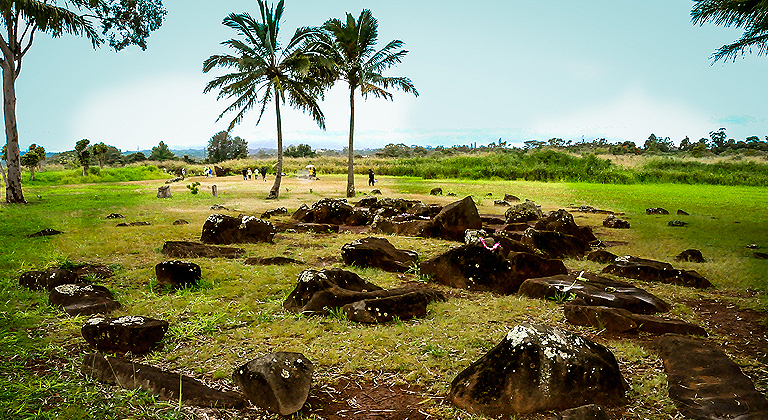 Increasing the percent of Ka Pae ‘Āina O Hawai’i managed to create economic value, preserve cultural and natural resources and historic properties, and/or provide cultural and social opportunities for Native Hawaiians in a sustainable and balanced manner. By 2018, increasing from 12% to 15% the percent of ahupua’a that are managed sustainably. OHA and Earthjustice represented Maui community groups in a lengthy court case to return stream flow in the area known as Nā Wai ‘Eha. In 2014, a settlement was reached and after a century, water has been returned. However, the water rights fight is far from over. 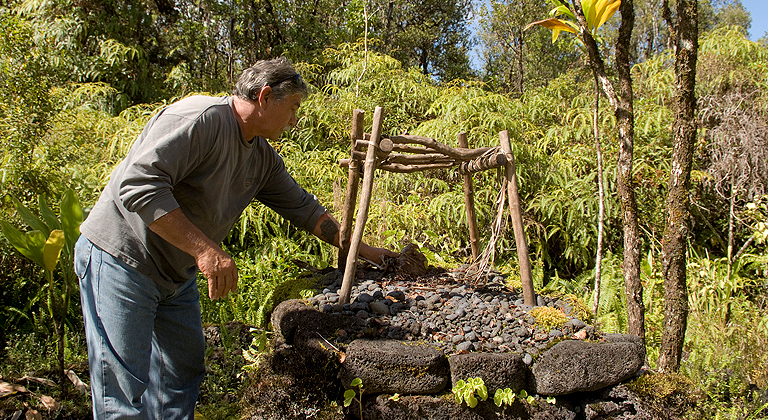 MAUI — Hōkūao Pellegrino is among Native Hawaiian farmers who are breathing easier since his community on Maui landed a key legal victory in February 2014 against big corporations.The settlement paves the way for millions of gallons of water to be restored to two Nā Wai ʻEhā streams in Central Maui, where his family’s taro farm had been adversely affected by water diverted from the Waikapu Stream. 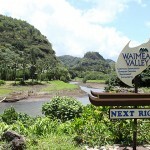 The Waikapu Stream and Iao Stream are expected to significantly benefit from the settlement reached with the Office of Hawaiian Affairs and Earthjustice in what is known as the Nā Wai ʻEhā case. 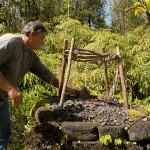 The Nā Wai ʻEhā case is an example of OHA’s efforts to bring resources and a strong policy voice to such issues as water-rights that affect the ‘āina in communities across Central and East Maui as well as Windward O’ahu, highlighting through its multimedia channels the importance of accountability at a time when water resources are rapidly declining. 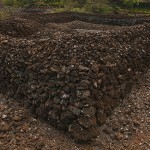 Another example of OHA’s focus on protecting ‘āina is the Pōhakuloa Training Area on Hawa’i Island, where the agency is attempting to work closely with the U.S. Army to address community concerns about the destruction of land with significant cultural site and exposure to health hazards caused by residue from depleted uranium used during military exercises. 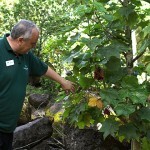 Both examples represent the responsibility that OHA feels to help care for and nurture the state’s natural resources. The data presented below is a snapshot of how weʻre doing in the strategic priority area of ‘Āina and is part of a larger effort to provide transparency and improve accountability. 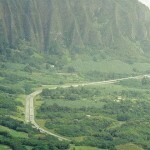 To view the full dashboard, please visit dashboard.hawaii.gov/oha.